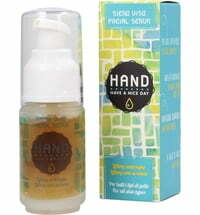 High-quality, botanical and nourishing natural cosmetics created with love to details. 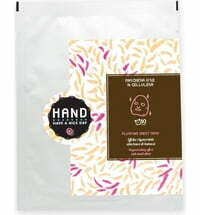 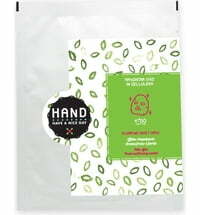 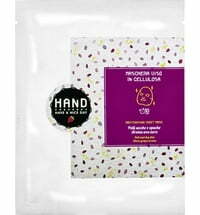 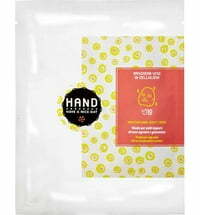 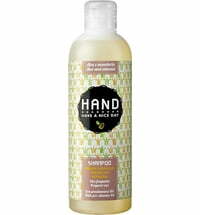 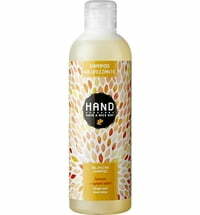 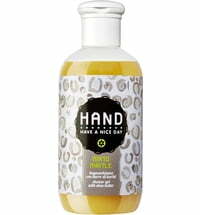 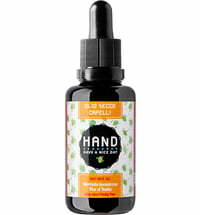 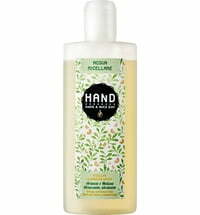 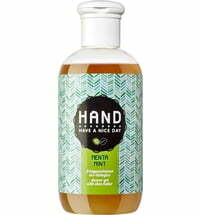 HAND, an acronym for Have A Nice Day, manufactures cosmetics that are 100% natural, free from harmful substances, dermatologically and nickel tested (< 0,0001%). 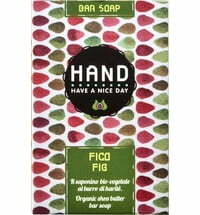 Natural cosmetics made in Italy.